Windsurfing Competitions | Spin Out! Get ready and start training! Here, for all the season, you can participate and have some very competitive runs in the Odyssey Of Speed. The best for you is to have your own GPS device, but if you don’t, we can provide you with one from the Windsurfing Club. 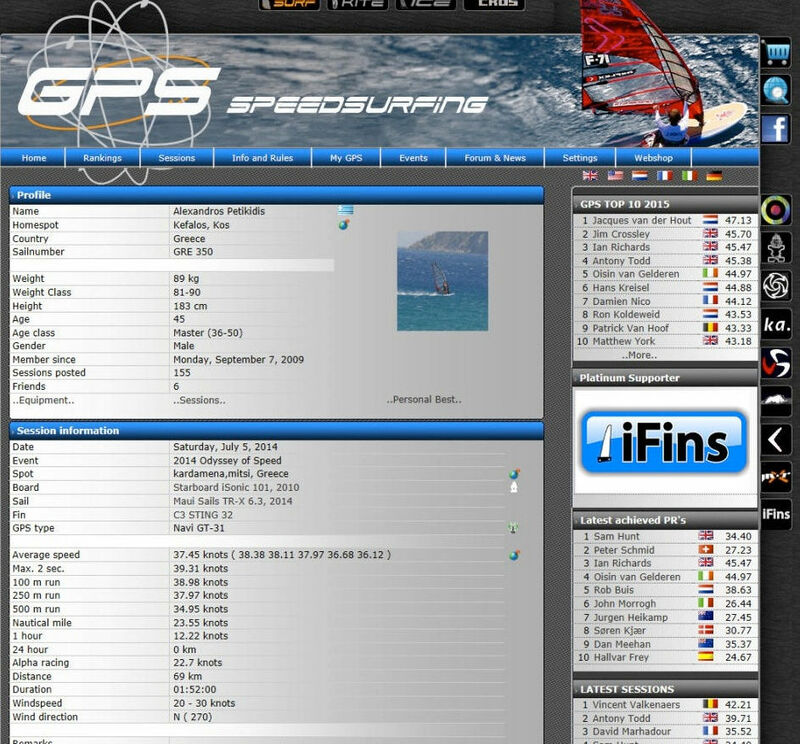 Make your first speed run with a Gps in the deep blue waters, post it on the Gps-SpeedSurfing, participate in the speed community and send it to your friends back home to show them exactly your track!